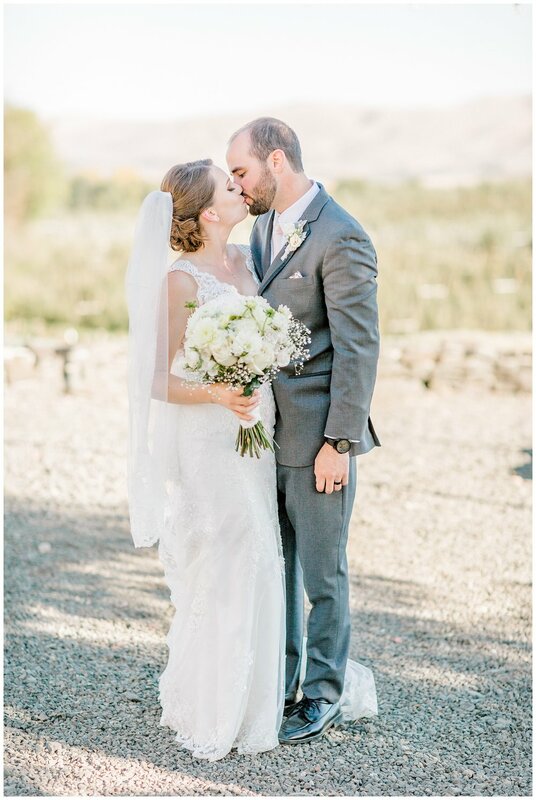 Mark and Kendall could not have hoped for a more beautiful Autumn day to get married in Yakima, WA. The famous Eastern WA sunshine was out and there wasn’t a cloud in sight! Mark works as a Radiologic Technologist in Yakima and Kendall is also working in the medical field as a Respiratory Therapist and you can tell that they are SO in love. I asked Kendall to tell me about how they met and she said that they were acquaintances for about a year when they finally ended up meeting for their first date at Edgefield McMenamins in July of 2016. They lived 125 miles apart but after that first date, they spent every single weekend together. On February 10th, 2018 they went to a restaurant in downtown Lake Oswego for an early Valentine’s dinner. As Kendall entered the room she looked around and realized that her family and Mark’s family were all sitting around a table waiting for them. She looked back at Mark and this is when he dropped down to one knee held a ring out and asked her to spend the rest of her life with him. I’m not crying….you’re crying!!! These two have SUCH a beautiful love story. I can’t say enough kind words about them both, and you can tell that they absolutely adore each other. Around 200 people came to watch Mark and Kendall make it official and they were surrounded by so much LOVE and support. It was a day to remember and it was wonderful to witness. 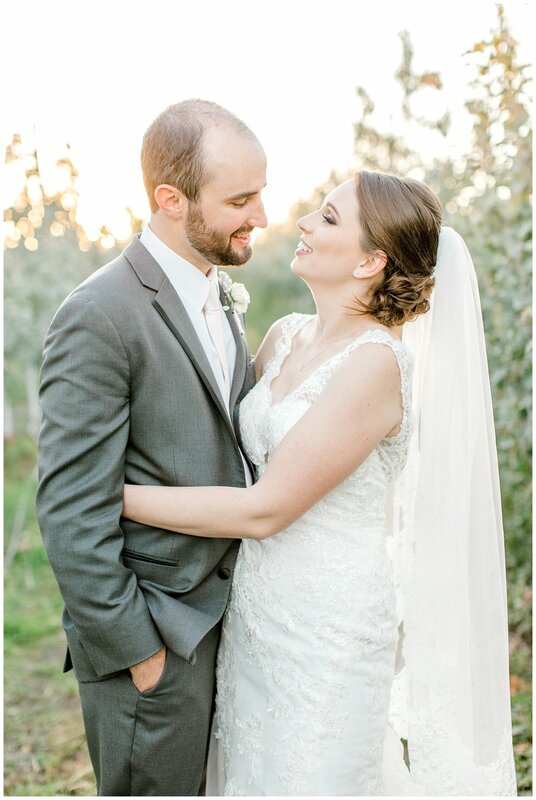 I am so happy I got to be a part of this very special day.